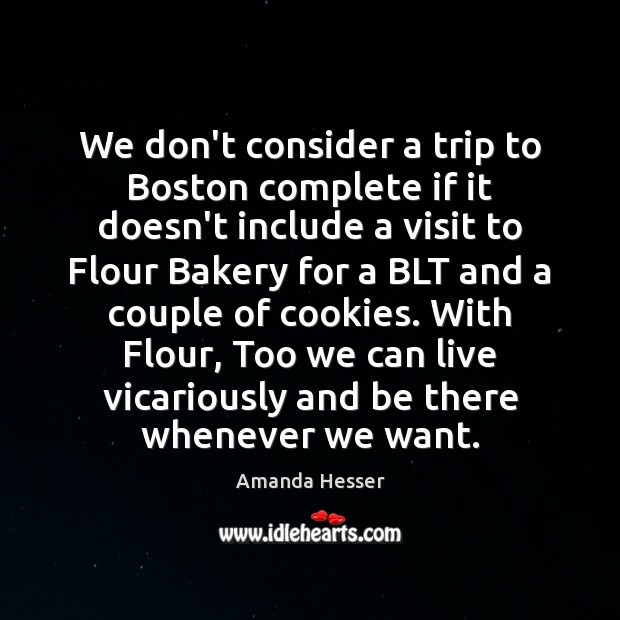 Enjoy the best inspirational, motivational, positive, funny and famous quotes by Amanda Hesser. Use words and picture quotations to push forward and inspire you keep going in life! 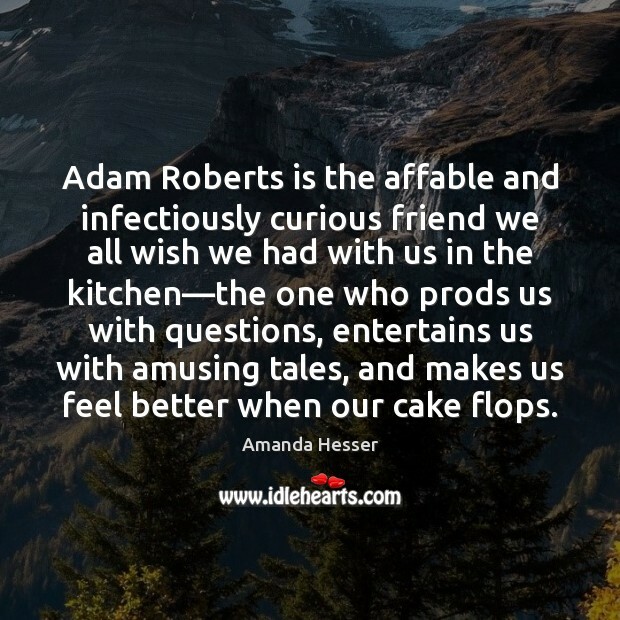 Adam Roberts is the affable and infectiously curious friend we all wish we had with us in the kitchen—the one who prods us with questions, entertains us with amusing tales, and makes us feel better when our cake flops.